You'll be coasting along to brand recognition with photo-quality Four Color Process imagery! 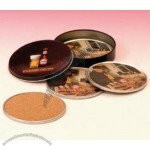 Tin coasters are a simple and effective way to get your company seen. 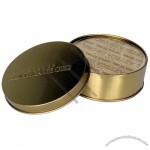 Great for restaurants and hotels but don't discount the fact that they make excellent home gifts and giveaways! 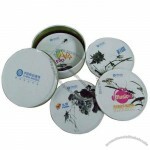 Custom-made Tin Coaster From China Factory, Low price Tin Coaster, Top Quality, True wholesale source for original!